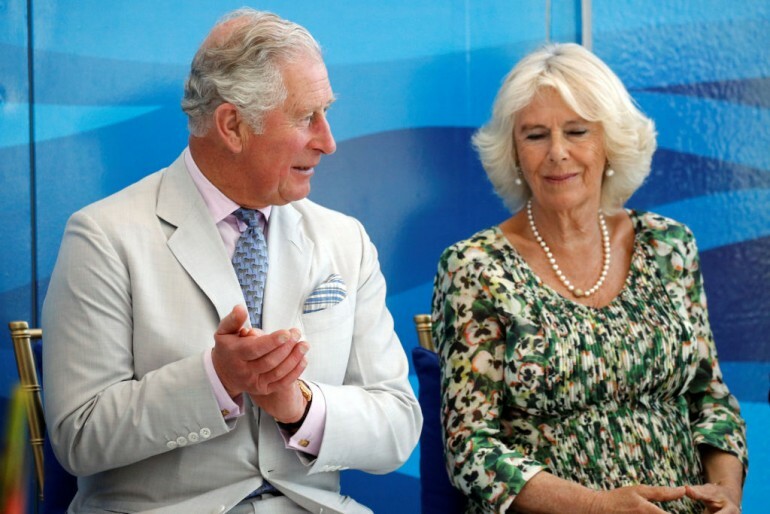 Prince Charles’ former girlfriend, Anna Wallace, reportedly became furious with the future king after she saw him dancing with Camilla Parker Bowles. Details about the encounter have been revealed in a documentary. In “The Duchess: The Untold Story,” royal author Penny Junor explained how Prince Charles and Camilla’s relationship was a problem not just for Princess Diana but also for one of the Prince of Wales’ girlfriends. Prior to their split, Prince Charles asked Wallace to accompany him to two events. “Charles had taken her to two successive balls and then danced with Camilla for most of both evenings,” Junor said. “Anna dumped him with the words: ‘No one treats me like that — not even you,’” Junor added. At that time, Prince Charles was already 32 years old and his dad, Prince Philip, and the press were already pressuring him into settling down. The burden weighed Prince Charles down and forced him to wed Princess Diana. Prince Charles was really in love with Camilla, but he could not marry her at that time because she was still with Andrew Parker Bowles. As such, Prince Charles and Princess Diana tied the knot in 1981. However, the couple’s relationship was short-lived. While Prince Charles was married to Princess Diana, he continued to see Camilla privately. Reports revealed that the late Princess of Wales actually knew that her husband was having an affair even before they got married. However, Princess Diana still pushed through with the royal wedding. On their wedding day, Princess Diana arrived in the church in search of Camilla. The Duchess of Cornwall was invited to the royal event since she is friends with both Prince Charles and Princess Diana. According to Princess Diana’s former royal butler, Paul Burrell, Princess Diana deliberately told him that she was looking for Camilla, and she was there. Princess Diana and Prince Charles separated 11 years later, and their divorce was finalized in 1996. One year after their split, Princess Diana passed away following a fatal car crash in Paris. New details recently emerged that Princess Diana would’ve survived if only she was wearing a seat belt at the time of the accident.